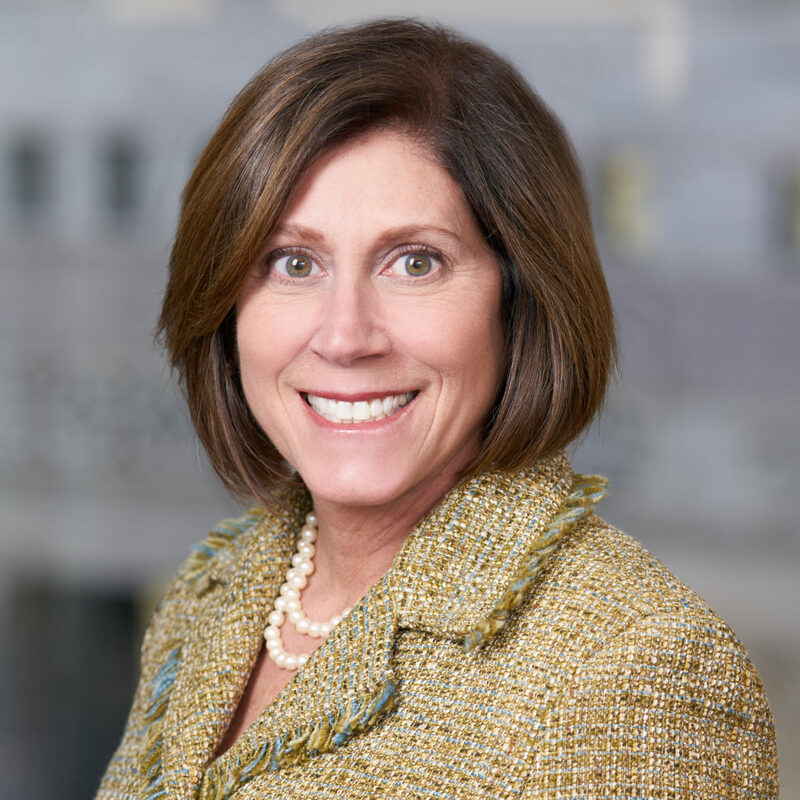 Justice Mary Seminara-Schostok is the chairwoman for the Illinois State Board of Investment and was elected to the Board in 2013. She is also the Chair of the Judges’ Retirement System. 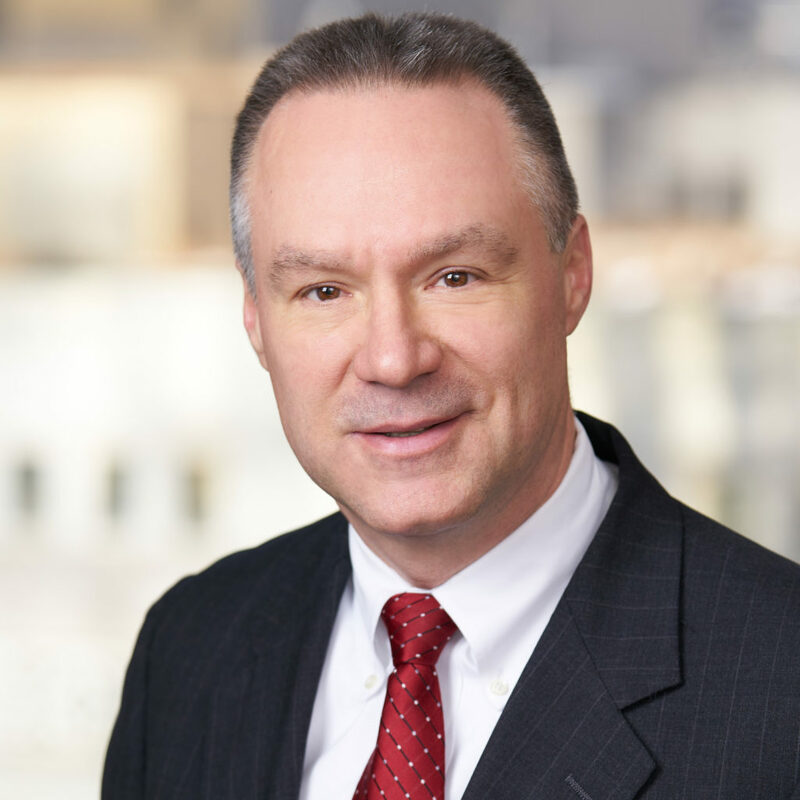 Justice Schostok is the former president of the Illinois Judges Association, sits on many legal committees and is a frequent speaker on legal topics. Additionally, she is on the Board of Directors for Carmel Catholic High School in Mundelein, IL. 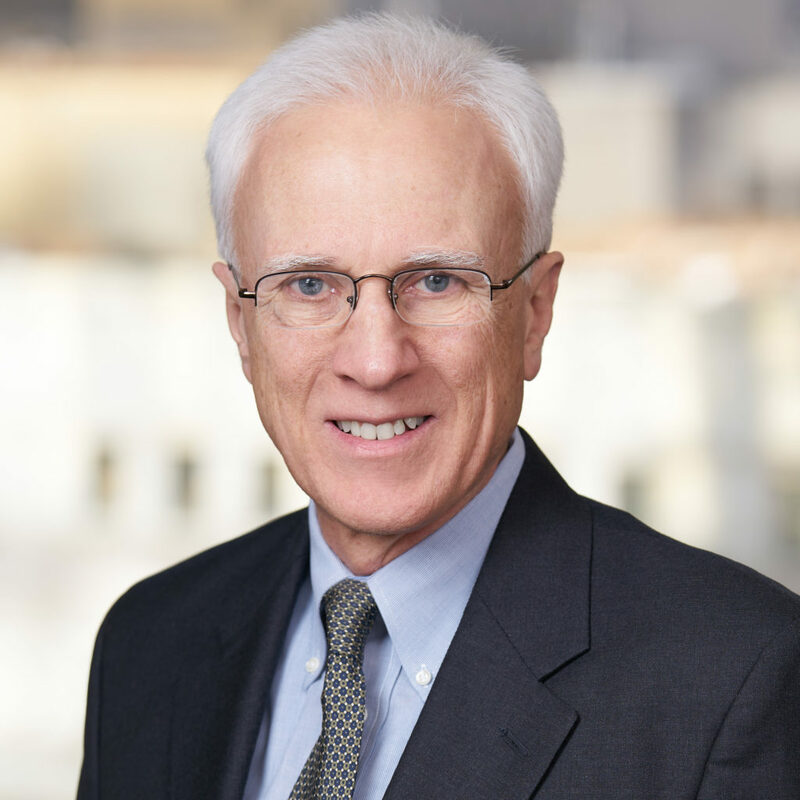 Justice Schostok is the founding member and a board member for The Michael Matters Foundation, which assists individuals diagnosed with brain cancer. Justice Schostok received her B.S. from Youngstown State University and her J.D. from Capital University Law School. Ezequiel “Zeke” Flores was appointed to the Illinois State Board of Investment in 2015. Mr. Flores is Founder and CEO of Flying Concessions, an experienced airport retail, food, and beverage concessionaire that focuses on the core competencies of food and beverage, retail development, airport concessions, merchandising and consulting. Mr. Flores graduated from DePaul University and earned a Bachelor of Science in Accountancy, as well as a Master of Arts in Ministry from the Catholic Theological Union. Ms. Gisela Attlan is a real estate adviser at Engel & Völkers Chicago who specializes in residential transactions. 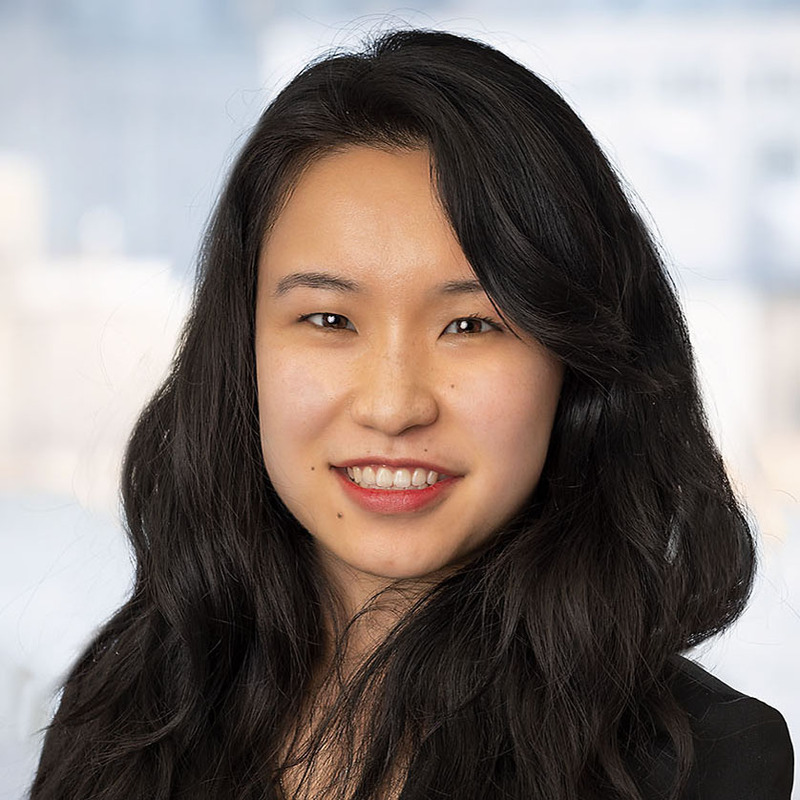 Prior to residential real estate, Ms. Attlan worked for 14 years at Nuveen, a global asset management firm, where she was responsible for developing and managing the business in Latin America and the international client segment in the U.S. She previously worked in the areas of marketing and product strategy. Ms. Attlan started her career in 1994 in Buenos Aires, Argentina, doing international business for a large industrial group. 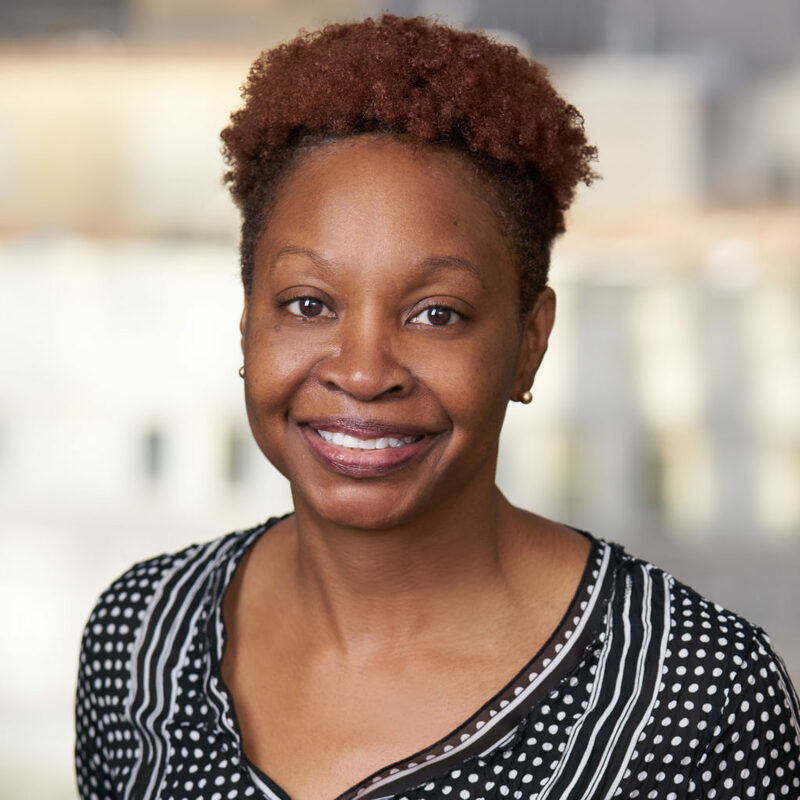 Ms. Attlan earned her Master of Business Administration in finance from Sawyer School of Management and her bachelor’s degree in marketing from Argentine Business University (U.A.D.E). Michael Frerichs, State Treasurer of Illinois, has served on the Illinois State Board of Investment since 2015. 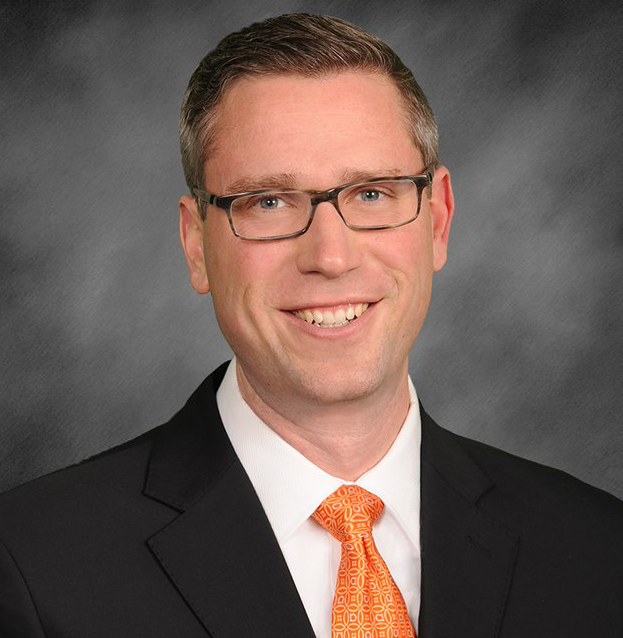 Treasurer Frerichs was elected to office in November 2014 as the 74th person to serve in this role where after spending just under one year in office, he was elected by his peers across the country to be on the National Association of State Auditors, Comptrollers and Treasurers' Executive Committee. Treasurer Frerichs’ initiatives have centered on encouraging savings plans for college and trade schools, increasing financial education among all ages, removing barriers to a secure retirement, and protecting residents from predatory companies. Treasurer Frerichs graduated with a B.A. from Yale University and continued on to attend National Cheng Kung University in Taiwan where he studied Mandarin Chinese while teaching English courses. Susana A. Mendoza, Illinois State Comptroller, has served on the Illinois State Board of Investment since 2016. Prior to her statewide election, she made history by becoming the first woman ever elected as Chicago City Clerk. Originally elected in 2000 as the youngest member of the 92nd Illinois General Assembly, she was most notably recognized for her leadership and legislation on social services, education, law enforcement, job creation and animal welfare. 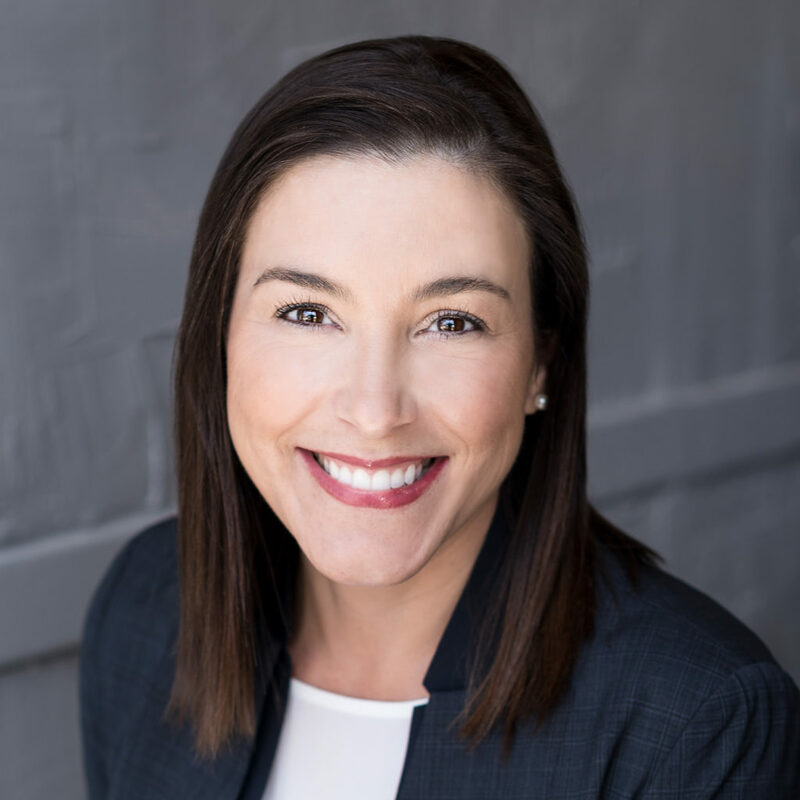 Comptroller Mendoza attended Truman State University, formerly Northeast Missouri State University, where she earned her Bachelor’s degree in Business Administration. After five decades of Mr. Ron Powell’s professional career in the American labor movement, he has recently retired as the president of Local 881 United Food and Commercial Workers (UFCW), a post he served for 36 years; vice president of the UFCW International Executive Board; and vice president of the Illinois AFL-CIO. Hired as a field representative by Local 881 (then known as United Retail Workers) in 1961, Mr. Powell became a field staff supervisor in 1968 and vice president and director of field operations in 1973. He later served as the union’s secretary-treasurer. 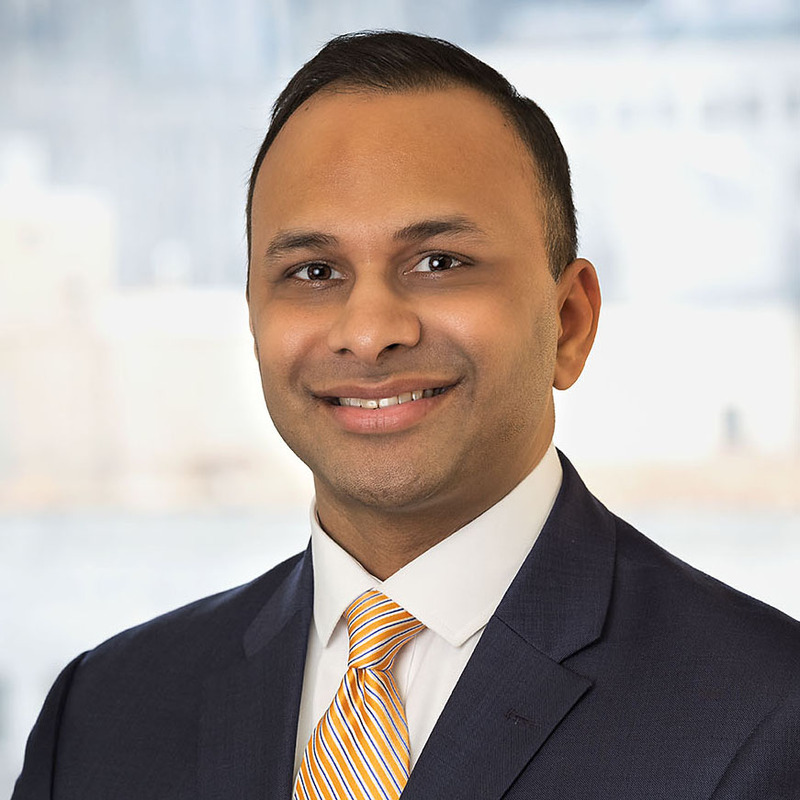 Mr. Powell has served on the Metropolitan Pier and Exposition Authority and the Illinois Workers’ Compensation Medical Fee Advisory Board and is a former chairman of the Illinois State Board of Investment. He is also a former board member of United Way of Illinois and Blue Cross Blue Shield of Illinois. 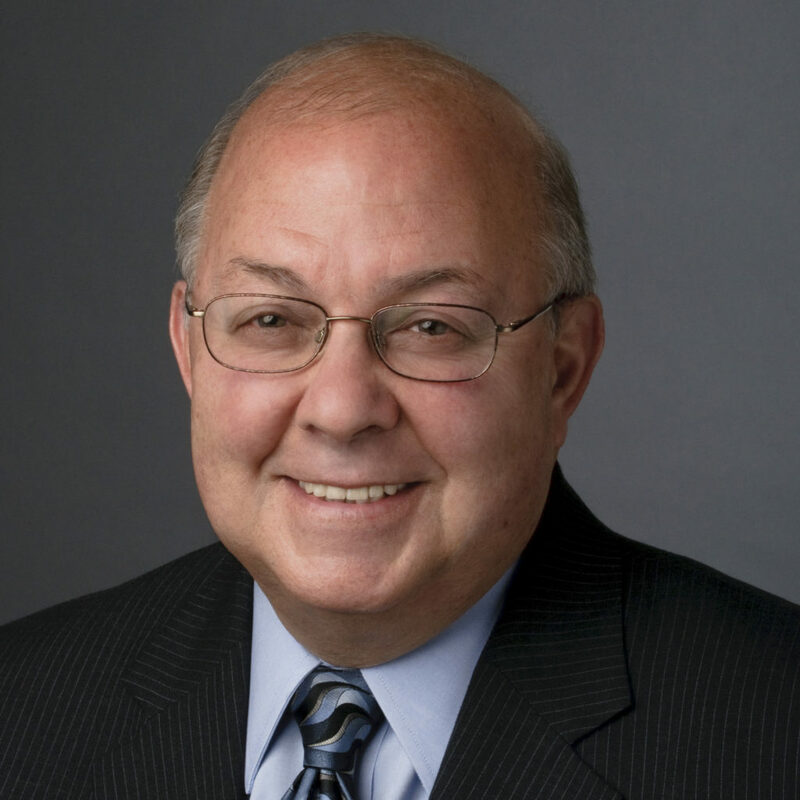 Mr. Michael Tarnoff retired in 2015 as the Executive Vice President and Chief Financial Officer of the Jewish Federation of Metropolitan Chicago (Federation), a position he held for 36 years. 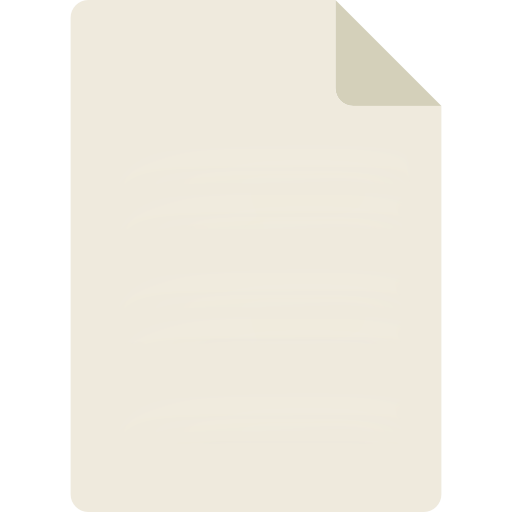 He continues to serve as a consultant to the Federation and many other 501(c)(3) charitable organizations. 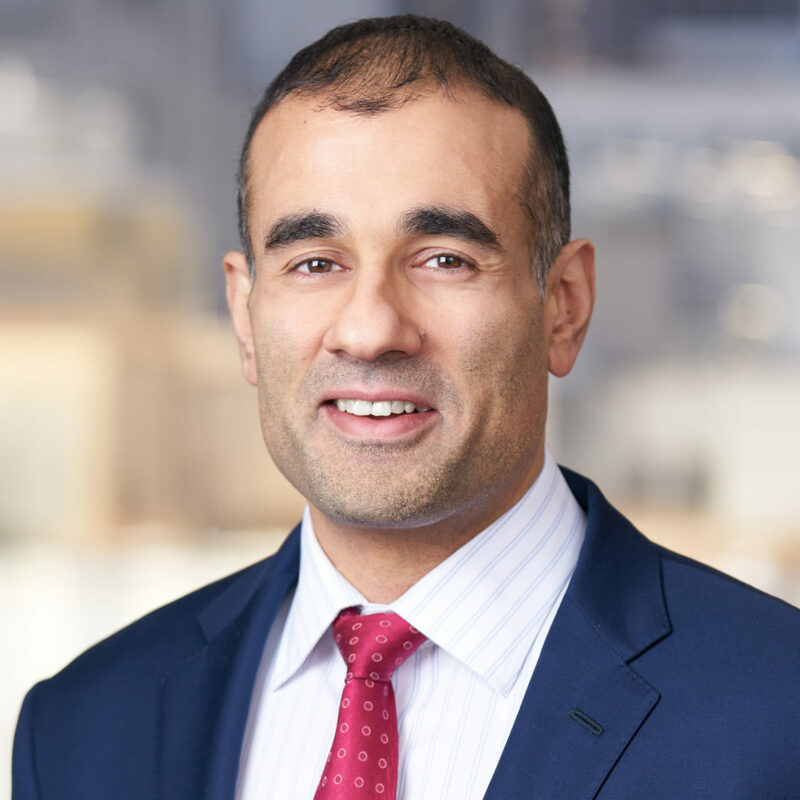 Mr. Tarnoff has served on the boards of Michael Reese Health Trust, Howard Area Community Center, Ness Healthcare and First Nonprofit Insurance Companies, as well as the FASB (Financial Accounting Standards Board) Nonprofit Advisory Committee. Mr. Tarnoff received his Master of Business Administration at Booth School at the University of Chicago. 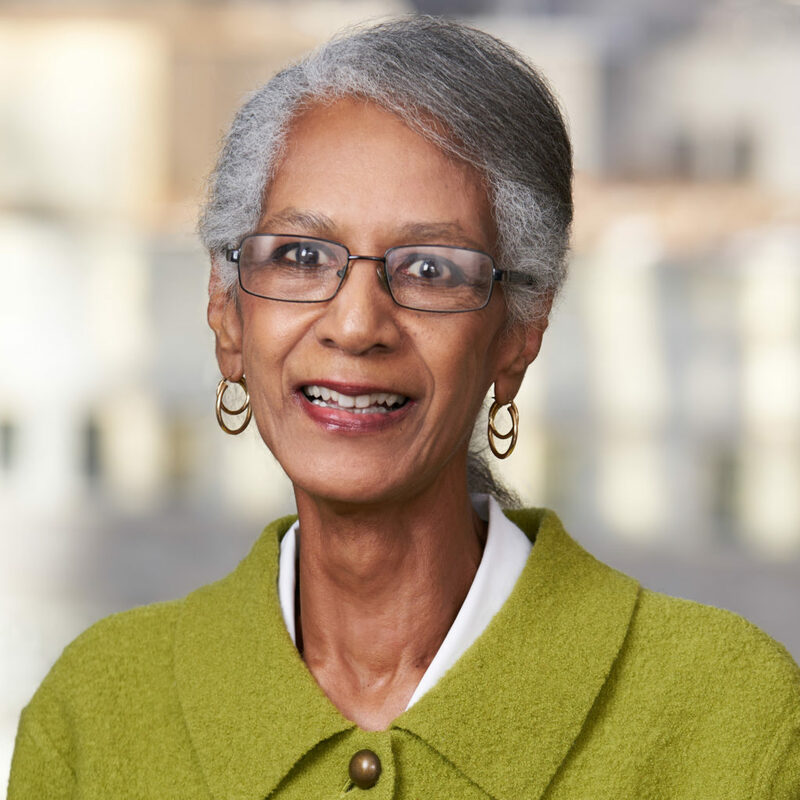 Ms. Jaye Williams is a seasoned financial executive and management consultant having spent more than 35 years in the public and private sectors managing and delivering large complex engagements and strategic initiatives. 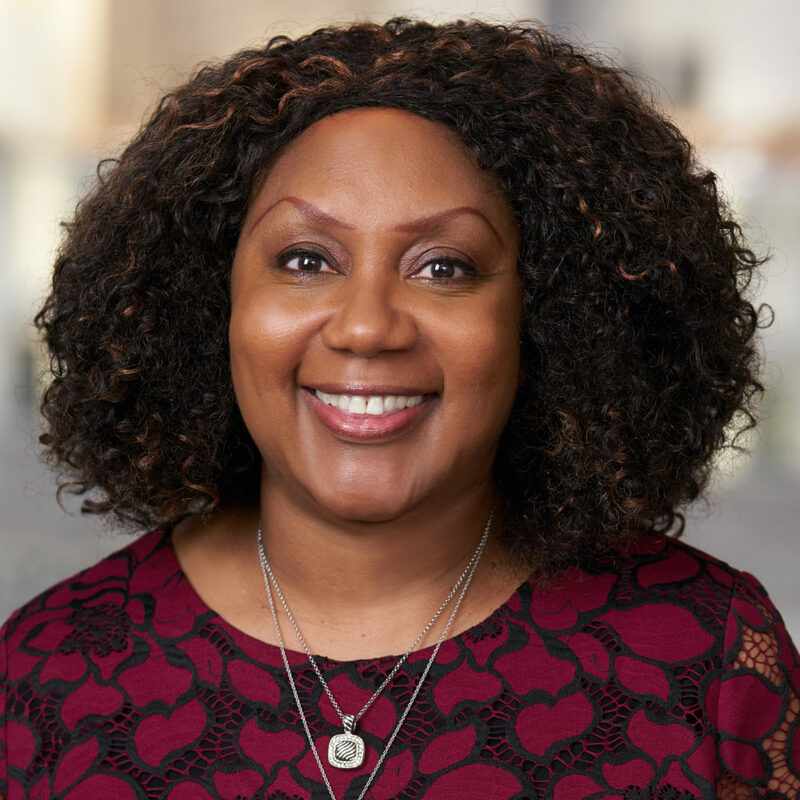 Ms. Williams provides a broad range of consulting, client management and product development strategies as a Managing Principal for EKI Digital where she blends her business acumen and strategic management experience. During the Obama administration, Ms. Williams served as Assistant Commissioner and Chief Financial Officer for US Customs and Border Protection, the largest operation in the US Department of Homeland Security. She received her Master of Business Administration from Northwestern University and a BS in Finance from the University of Illinois, Champaign-Urbana. She has also studied at Harvard University’s John F. Kennedy School of Government where she completed the Executive Education Program for Senior Managers in Government.